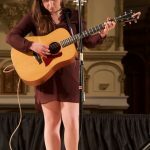 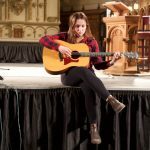 Kaleigh Watts recorded her five-song “Smoke Lake” CD without electricity in her family cabin and along the portage trails around Smoke Lake, Algonquin National Park, Ontario. 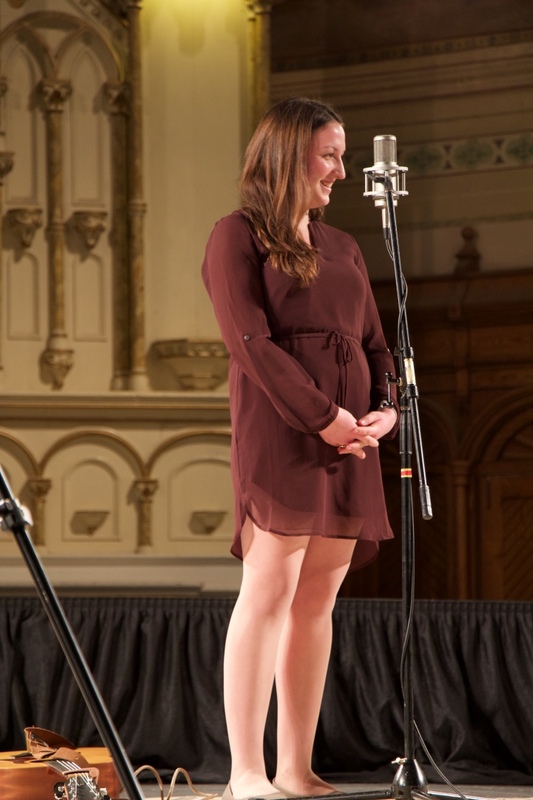 This made Kaleigh a perfect fit for the sessions. 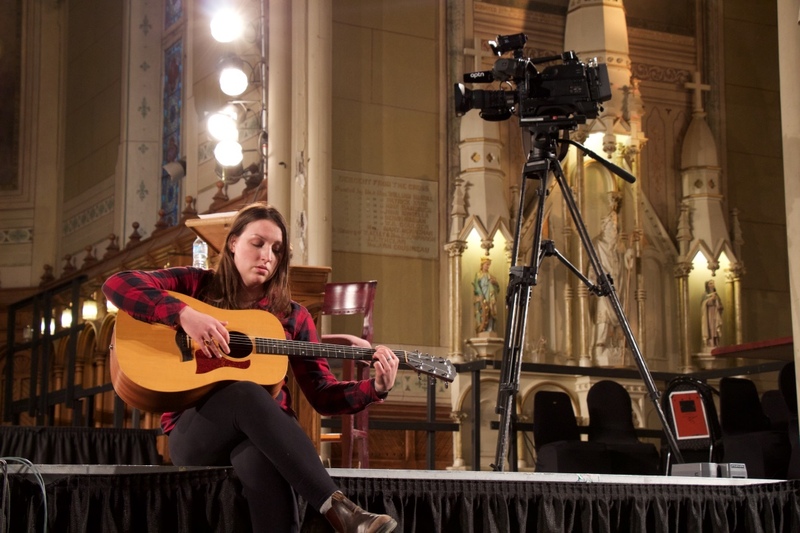 A quiet guitar player, there are times during this session that you can hear the former church creak and moan. 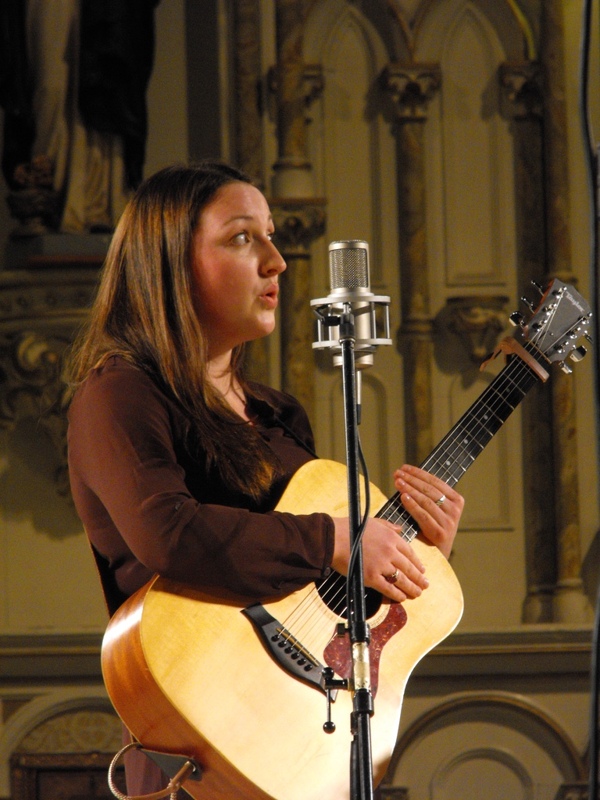 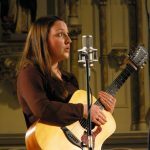 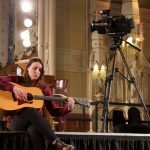 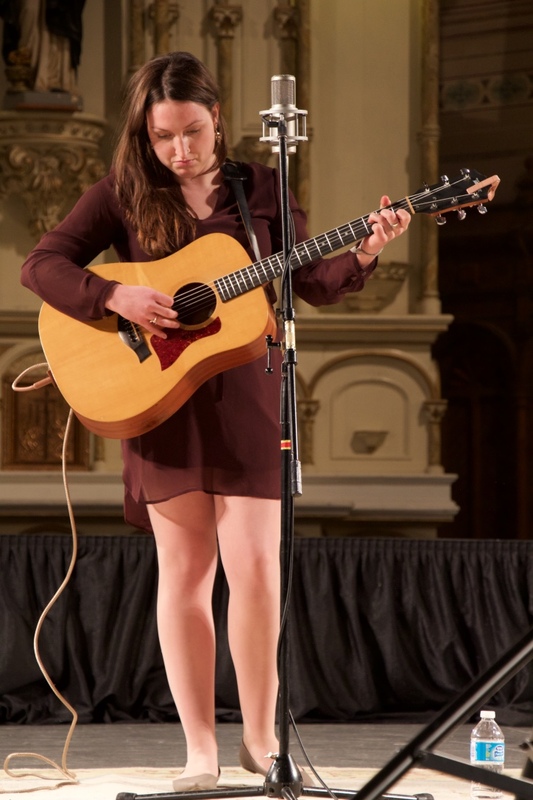 For her Saint Brigid’s Session, Kaleigh Watts played five songs: Savour; In the Attic; The Lonely Poet; Blue; and, Smoke Lake. 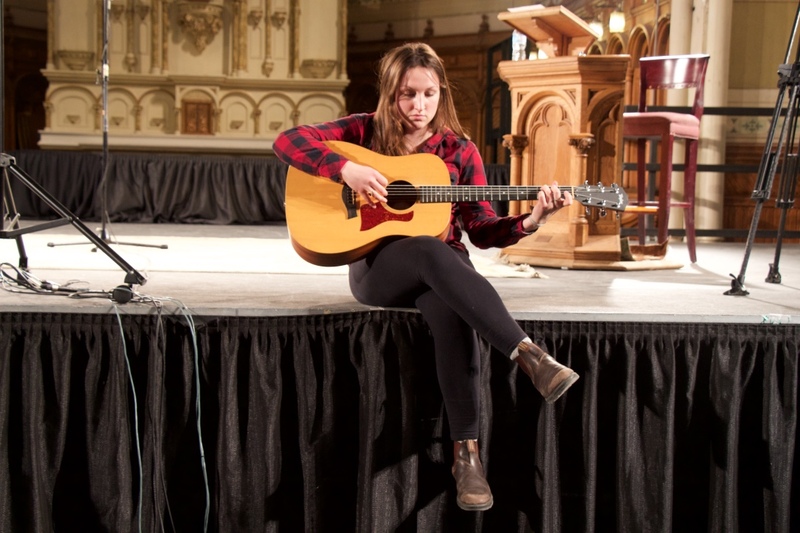 Photo credits: Josée Robillard and Patricia Traill. 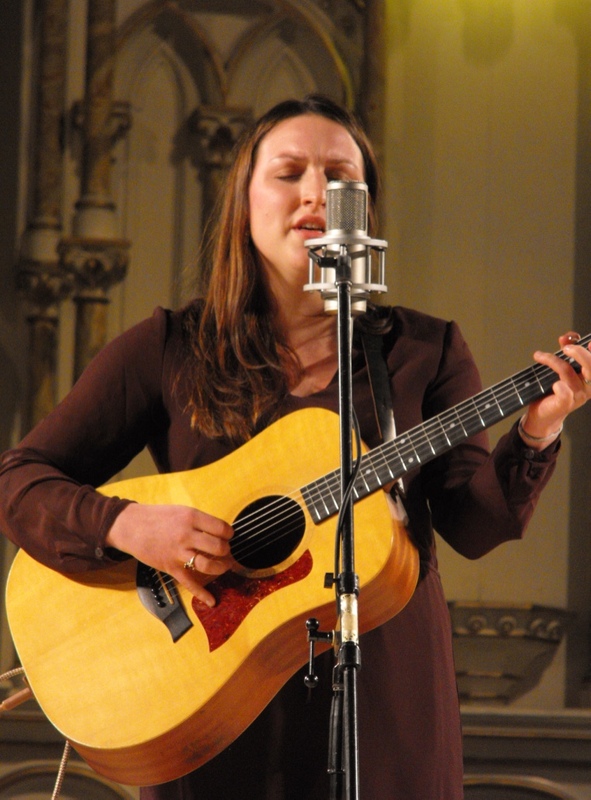 Get music from Kaleigh Watts through Bandcamp, including her new release Hung Me Dry. 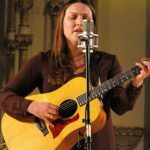 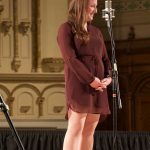 This Saint Brigid’s Session was first broadcast on the April 16, 2016 edition of CKCU-FM‘s Saturday Morning Program.